educational certificates to the Independent National Electoral Commission, as required by law and his case that the reports were with the military. Buhari had in a sworn affirmation he submitted alongside his structures to INEC on Friday, said every one of his certifications were with the Secretary to the Military Board. President’s “perpetual excuse” of his certificates being in custody of the military is unacceptable, having given same excuse in 2015. They said he has the power to order the Army to release it if indeed he has certificate. A commenter with the pseudonym, Alex Writes on The Punch online, said, “Buhari, up till now, still makes this silly excuse? Haba! 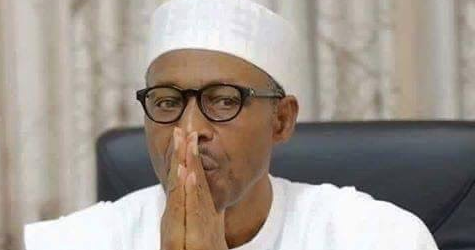 You have contested the Presidency in Nigeria five times without any documents. “Even though he has been Commander in Chief for the last few years, he has been unable to retrieve them. May God save Nigeria from this man,” Fani-Kayode wrote. This is the silliest excuse by any living President. What has he been doing all these years, knowing he was going to need his certificates to contest? “President Buhari is taking us for a ride and it is corruption. This President is corrupt if he can’t follow due process,” Jackson Ude, wrote.